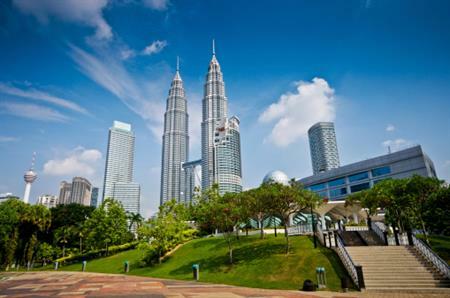 The 127th International Olympic Committee (IOC) Session in 2015 will take place in Kuala Lumpur. Around 1,500 delegates are expected for the seven-day event, including IOC members and their accompanying guests, IOC Honorary Members, representatives of Host Cities of future Olympic Games, Bid Cities of the 2020 Olympic Games, sponsors /partners of the IOC and staff members of the IOC. It is also estimated that the event will also attract an additional 1,500 from the media. As the build up to the event will take place in the fortnight prior to the event, it is estimated that the IOC will require around 8,000 rooms around the city to accommodate participants. The session is expected to garner approximately £5.5 million in economic impact to the country. YAM Tunku Tan Sri Imran ibni Al-marhum Tuanku Ja’afar, President of the Olympic Council of Malaysia (OCM) said: "The hosting of this session marks Malaysia’s entry into the ranks of other Asian countries that has previously hosted this prestigious meet such as China, Japan, Korea and Singapore. "This is no doubt a prestigious meeting of which we are thoroughly proud to be a part of. We are grateful to the IOC for choosing Malaysia and recognising our determination and hard work to ensure the success of the bid."